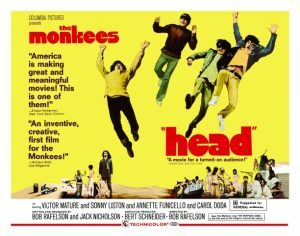 A ‘Head’y Tweet…HEAD (1968), ‘The Big Vic’, The Monkees, Jack Nicholson, Carole King, Timbuktu (1958), Bernard Herrmann, Wuthering Heights, The Egyptian (1954), Michael Curtiz, and The Egyptian…again! 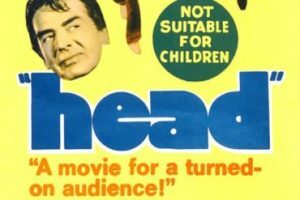 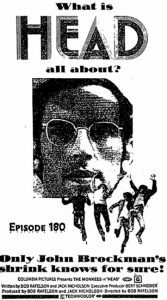 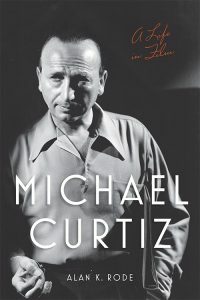 HEAD (1968), ‘The Big Vic’, The Monkees, Jack Nicholson, Carole King, Timbuktu (1958), Bernard Herrmann, Wuthering Heights, The Egyptian (1954), Michael Curtiz, and The Egyptian…again! 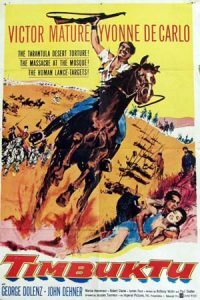 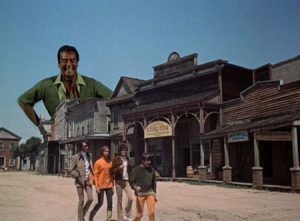 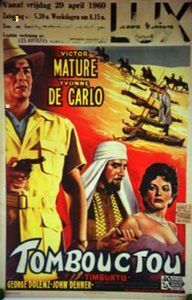 HEAD – the psychedelic film directed by Bob Rafelson…starring The Monkees, Annette Funicello, Frank Zappa, Teri Garr, Tony Basil, Dennis Hopper, Jack Nicholson, Bob Rafelson, Sonny Liston..and Victor Mature as “The Big Vic”.